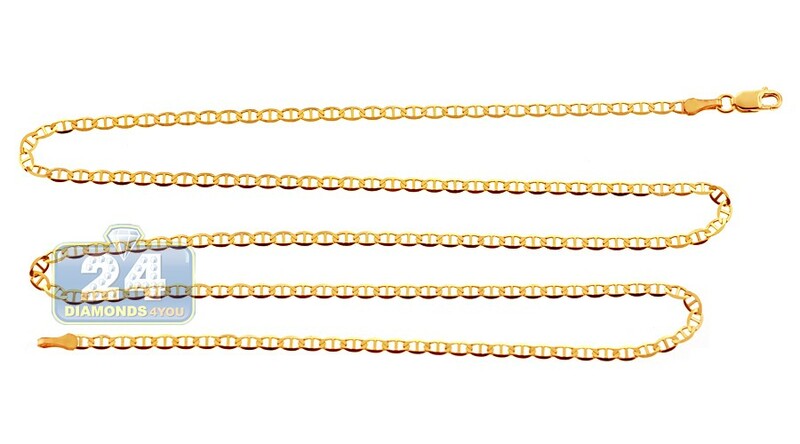 Our classic mariner linkchain is the perfect addition to your favorite pendant, and it also looks great worn alone! 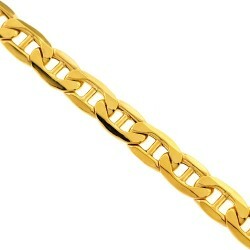 It's handmade of solid 10k yellow gold, and has high polished finish. 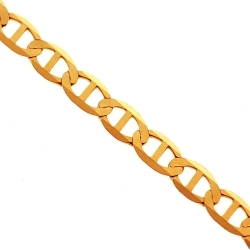 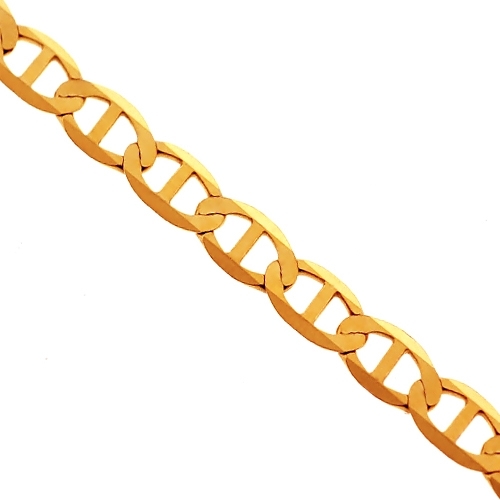 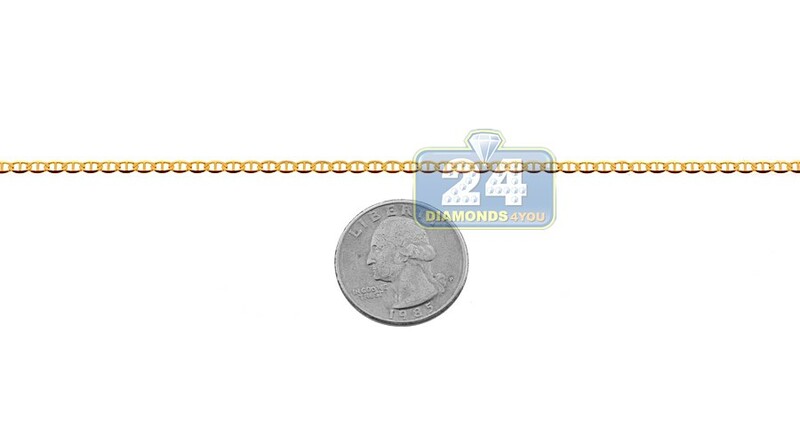 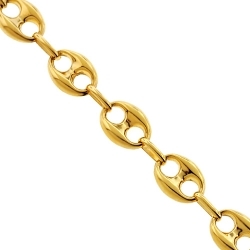 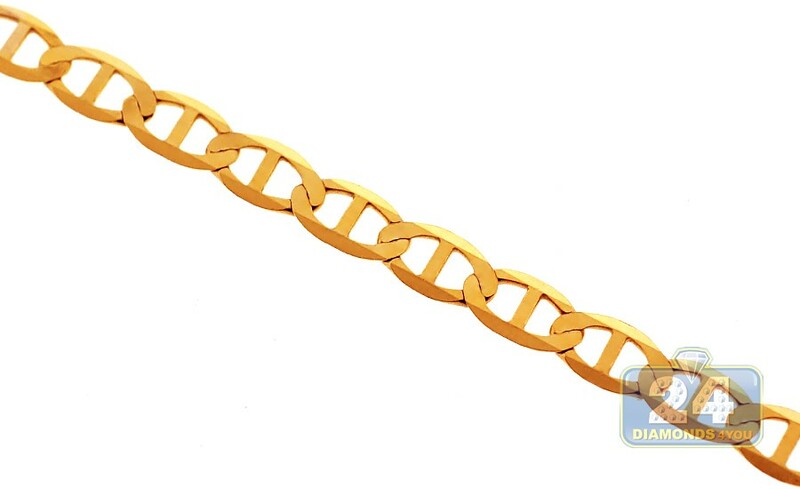 The gold necklace features 2.5 mm in width and available in length of 20, 22, 24 or 26 inches. 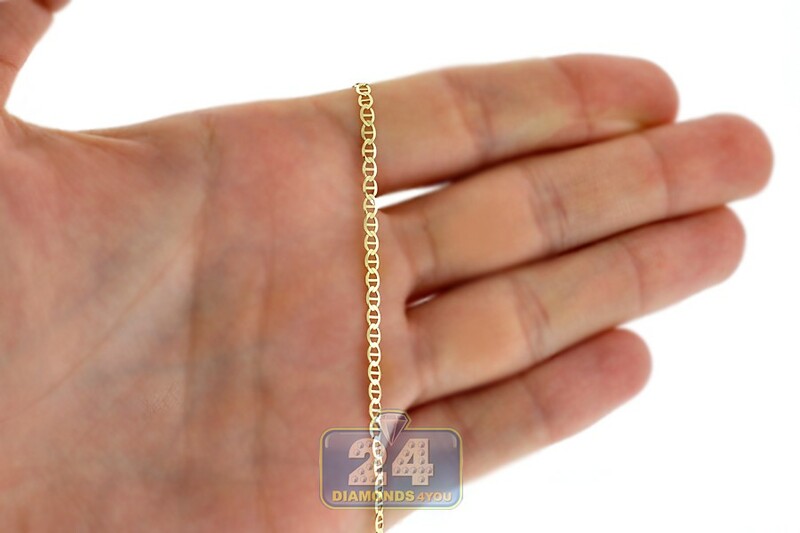 This men's gold necklace will complete any ensemble!